Our newest member of the month is Amanda “Pants” Crouch!!! Amanda has steadily been chipping away at her skills recently and the last month has seen her seriously explode as an athlete! The Paleo Challenge has seemingly helped Amanda discover a new-found energy and her diligence in performing extra work during Open Gym and the occasional private coaching session has certainly paid off. Her gymnastics skills are like never before and she’s now found the confidence to get up on the wall and start knocking out Handstand Push Ups! Every week she seems to find a new PR on her olympic lifts! And best of all, she is now confident to perform the vast majority of WOD’s Rx’d! 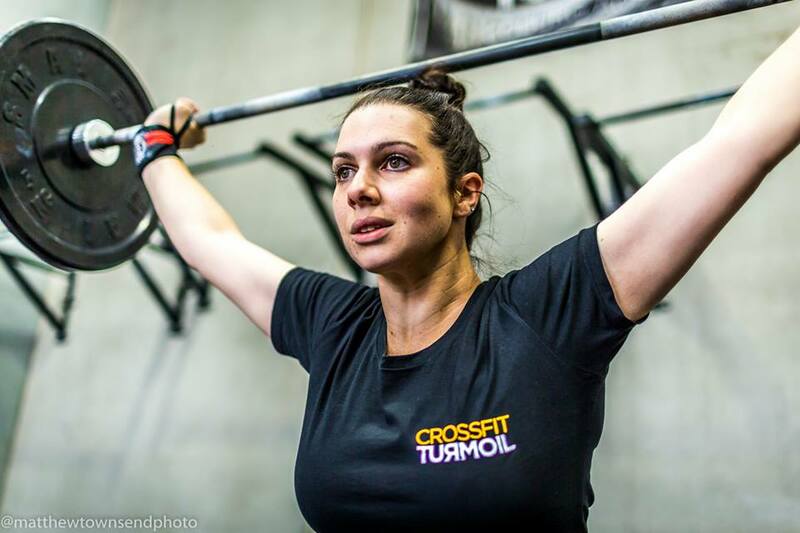 She’s a huge testament to patience, virtuosity and good old fashioned hard work – these are all traits that will serve her well as one of the athletes involved in CFT’s two teams taking part in the inaugural Australian Fitness League! A hugely popular member who’s always sure to bring some colour to the box with her vast array of “pants” and a richly deserved winner of the member of the month award!